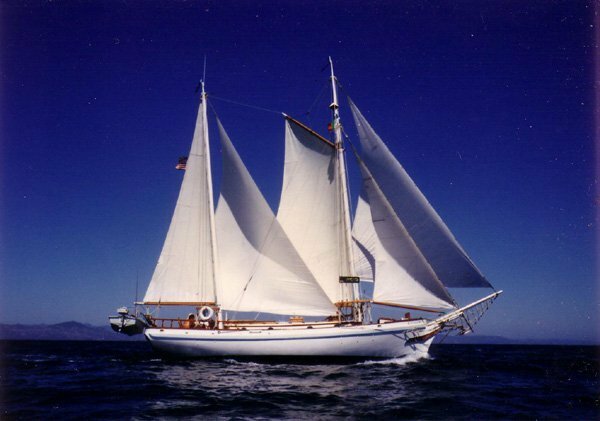 Bristol 36' diesel auxiliary ketch-rigged sailboat, in the Sea Witch series from Hugh Angelman. Topsides and hull constructed of teak planking by American Marine 1961. 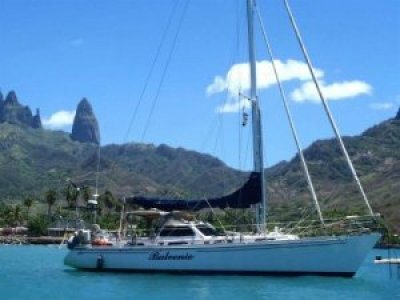 Complete and extensive refit including new Yanmar 55hp diesel engine, 2012-13 in New Zealand. The Southern Cross is one of the most documented and celebrated Sea Witches of all. Among other things, the Southern Cross's career included staring beside Cliff Robertson and Angie Dickinson in the 1978 movie "Overboard". 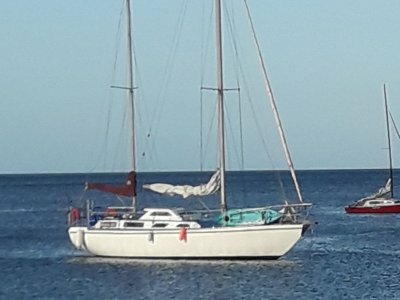 Even if you're not a sailor, or even into boats for that matter, you would appreciate this boat, as it is not merely a boat but a piece of art that evokes a romantic desire to break free. Presented in stunning condition. Contact vendors' sole agent for details and inventory. Viewing by appointment. 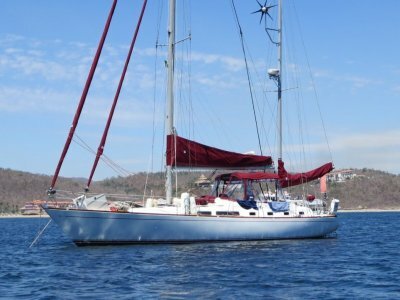 Gaff main w/2 reefs (slab), hank on roller-furling staysail, traditional yankee headsail, mizzen w/2 reefs (slab), topsail, 130% roller-furling genoa, nylon reacher/drifter, tri-radial spinnaker, 2 mizzen staysails, spare staysail, storm trysail, storm staysail. Arguably the best presented Sea Witch on the planet.